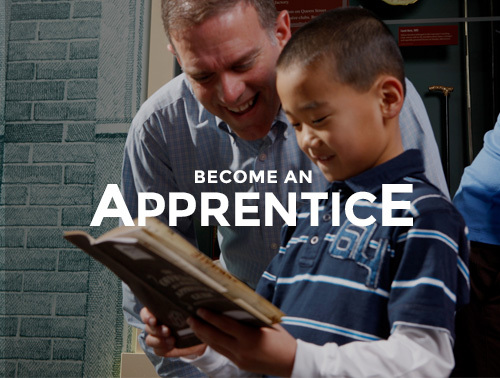 At one of Hershey PA’s most inspiring attractions, the story of Milton S. Hershey and the town that bears his name is presented through informative museum exhibits and interactive experiences perfect for adults, families and kids. 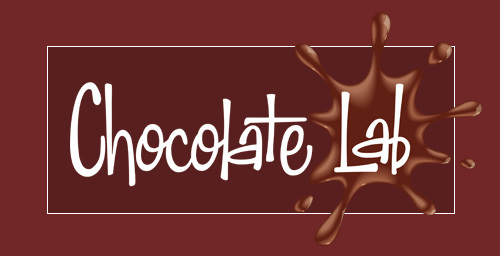 For well over 100 years, the word “Hershey” has been synonymous with the Great American Chocolate Bar. But before the world fell in love with his chocolate, Milton S. Hershey was a struggling entrepreneur determined to make a difference. Our attraction presents his legacy in permanent displays and special exhibits that change periodically. 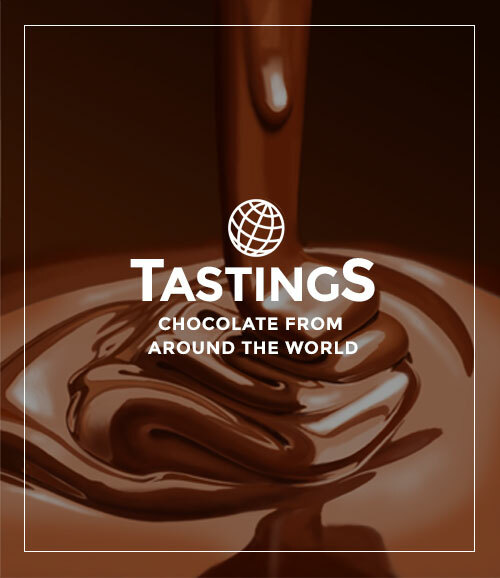 The Hershey Story museum experience takes visitors on a journey through his life, his chocolate company, his generous philanthropic legacy and the town of Hershey, PA. 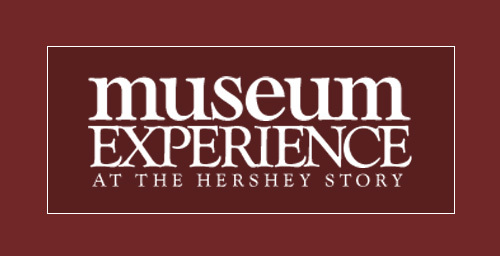 Engaging museum exhibits explore Mr. Hershey’s early failures, how he successfully revolutionized the process of making milk chocolate, and how the orphan boys of the Hershey Industrial School became heirs to his fortune. 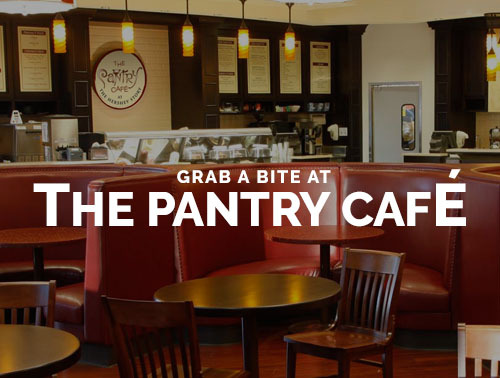 Wednesday, October 16 from 9 a.m. – 1 p.m.